Illus. in full color. 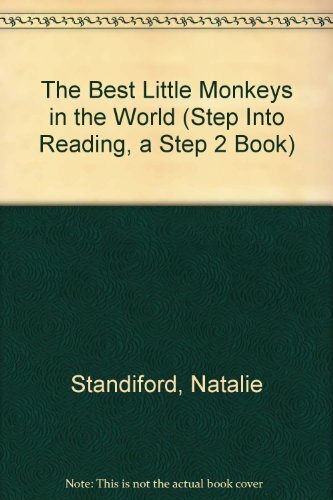 "Two little monkeys get into mischief while the oblivious babysitter chatters to her friends on the telephone. They coat the kitchen with blender-propelled banana shakes and run the bathtub over but clean up before their parents return. The text reads smoothly, and Knight's illustrations are lively and funny. For independent reading, and appropriate for library easy-reader collections." --Kirkus.